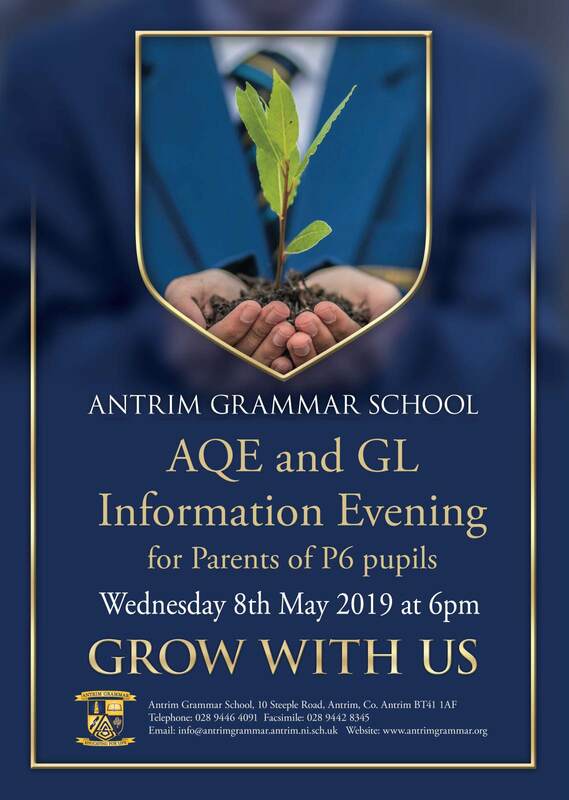 "Antrim Grammar School is a happy home for Governors, Staff and Pupils. If you come to our school you will be be given a warm welcome to the Antrim Grammar School family. " "What stands out for me is that, as a school it's more than just an education... It's developing young people for life." Welcome to Antrim Grammar School. We are committed to empowering all to aspire, grow and succeed academically, personally and as part of the whole school community. We are dedicated to providing a holistic education so that every pupil is prepared for success in life beyond school. I am immensely proud of Antrim Grammar School; I am privileged to work with outstanding young people, passionate staff and inspiring leaders who make our school community a warm, vibrant family. We remain focused on the development of the three 'C's - Currency, Character and Culture which are key to realising our school vision ‘Educating for Life’.